Create Stored Procedure Check_Heap_Tables on MSDB database. Execute Check_Heap_Tables Stored procedure . 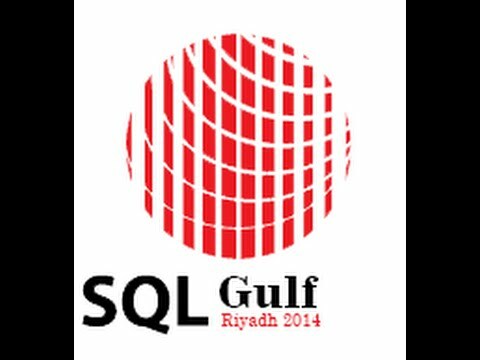 Copy the T-SQL result then execute it on anther session. 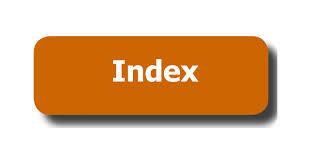 Copy the T-SQL for Clustered index create and execute it on new session.